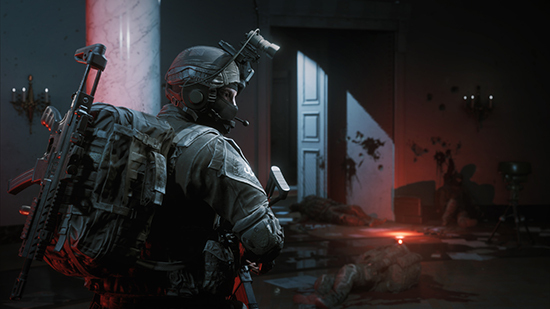 Soldiers, we have concluded yet another phase of our field test and we would like to extend our most sincere gratitude towards all of the thousands of players from around the world who have helped these past few weeks. After analysing the results, the community feedback as well as many conversations with you and within our development team we’ve got great news to share. 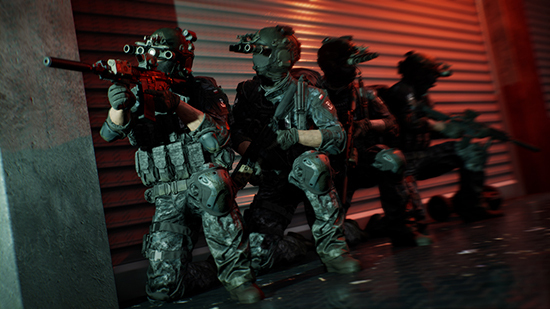 We have received the final order of assault! We’re ready! The invasion starts on October 19th, 2018. 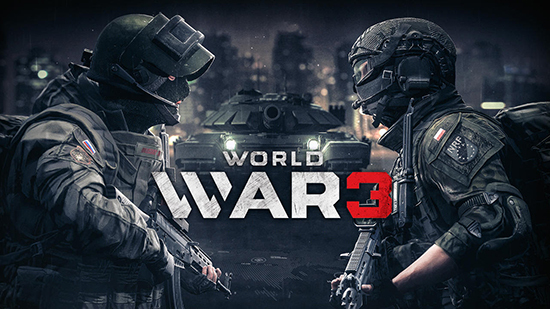 World War 3 will be available in Early Access on STEAM, in a soft-price model for $28. 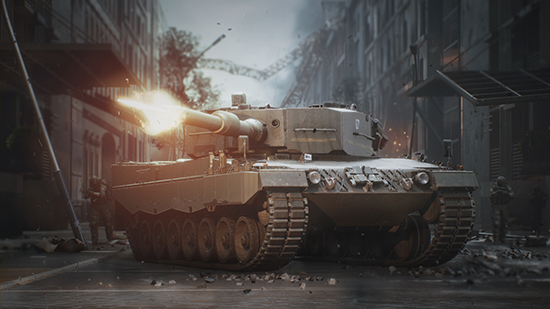 On the 19th of October, we count on your supporting fire on the World War 3 front lines, where hand in hand we shall march into battle on realistic maps as infantry and armored units. Are you ready? Prepare for war!